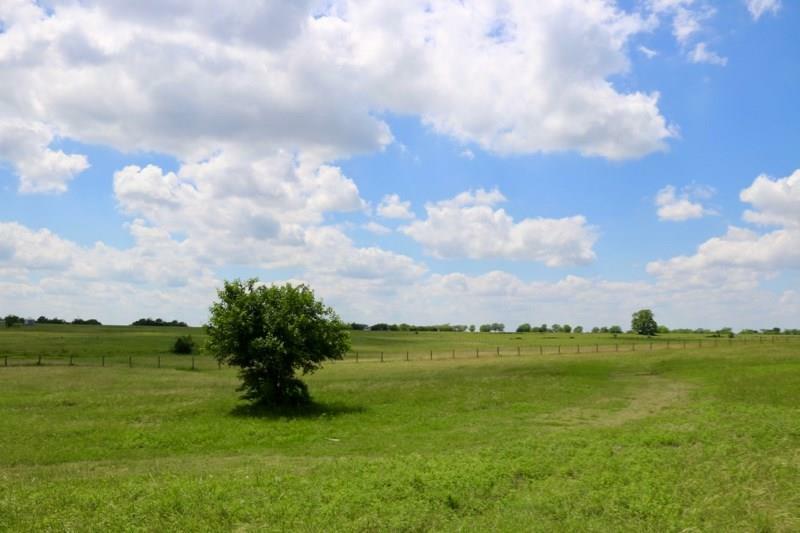 Reagan Estates is Grimes Counties newest acreage subdivision. 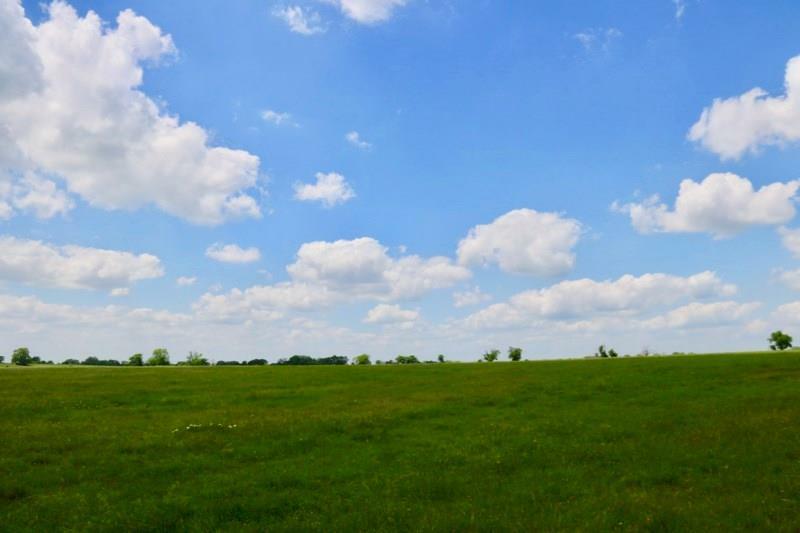 Containing only 19 tracts ranging from 10 to 26 acres. Located in the rolling Hills of Whitehall, TX only 5 minutes south of Navasota 14 miles from 290 and Hwy 6. Being less than 30 minutes miles from Texas A&M, makes this a great location for Game-day weekends. Within an hour of the Woodlands or Downtown Houston. All of the tracts offer low taxes as Ag exempt hay fields or have wildlife exemptions, with well planned Covenants to protect the values. NO HOA dues. Horses, Cattle and other livestock are welcome. Build your dream home or your weekend Barndominium. 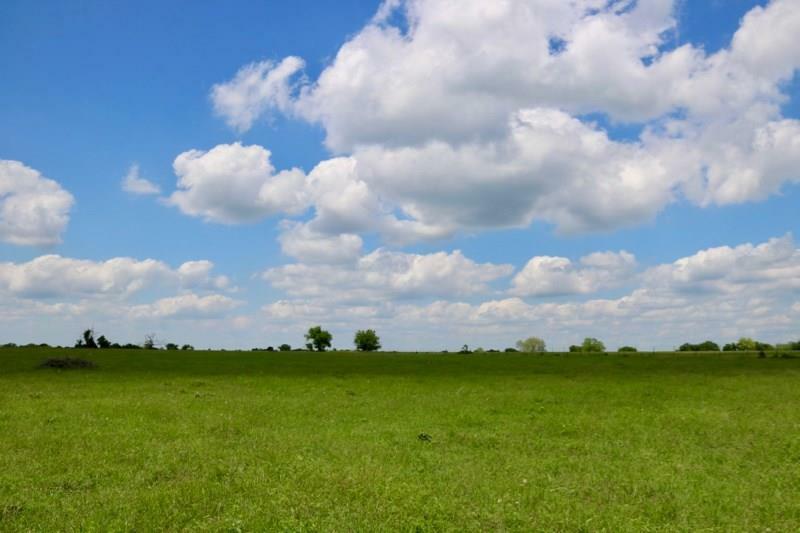 The area is famous for the beautiful clean rolling pastures. 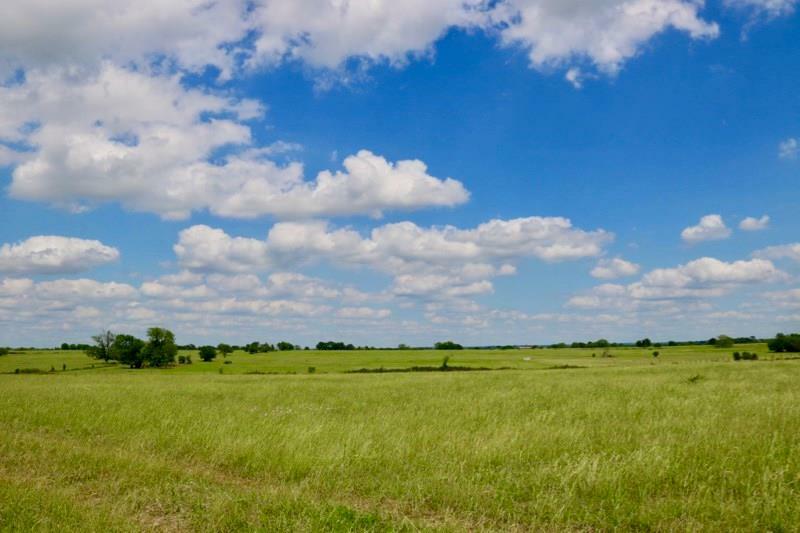 Come and watch the sunsets in peaceful tranquility, with the deer and other wildlife gracing the ponds and wooded areas.Lot # 9 Has 10.01 acres of high rolling green pastures.